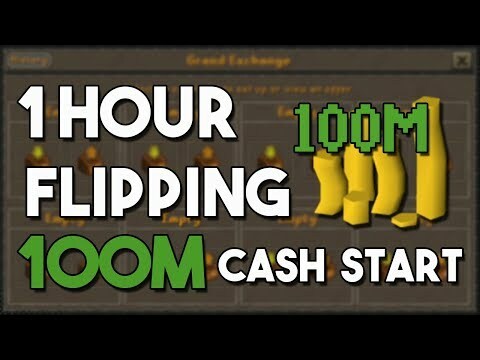 [OSRS] Oldschool Runescape Flipping in F2P [ 0gp to bond ] - Episode #7 - THE END IS NEAR!!! 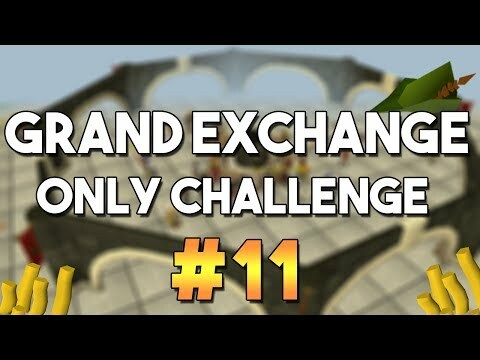 Hello, and welcome to episode #7 of buying and selling in free to play (F2P) runescape. 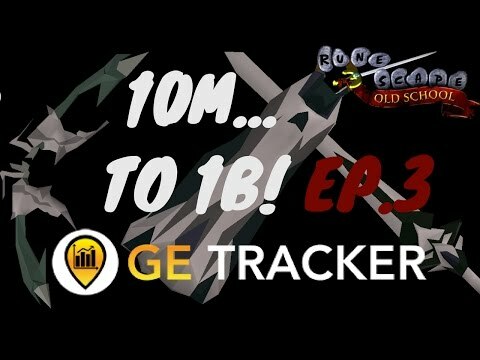 In today's episode we make a push to reach 5 mil, I think we are just one episode away from reaching it. 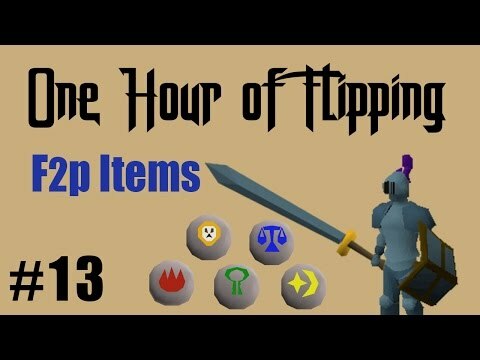 Some of today's flips include adamant/mithril arrows and some more party hat sets.